In its verdict of 12 May, 1998, the Hamburg Regional Court ruled that, through the inclusion of a link, the person including this link must, if applicable, bear joint responsibility for the contents of the pages accessed by that link. This can, according to Regional Court verdicts, only be avoided by issuing a statement categorically disassociating oneself from the contents of such. The ‘Dr. Schutz GmbH’ web site contains links to other Internet sites. The following statement applies with respect to all of these links: ‘Dr. Schutz GmbH’ states categorically that the company is not responsible for and has no influence on the lay-out and content of the sites accessed by these links. For this reason, ‘Dr. 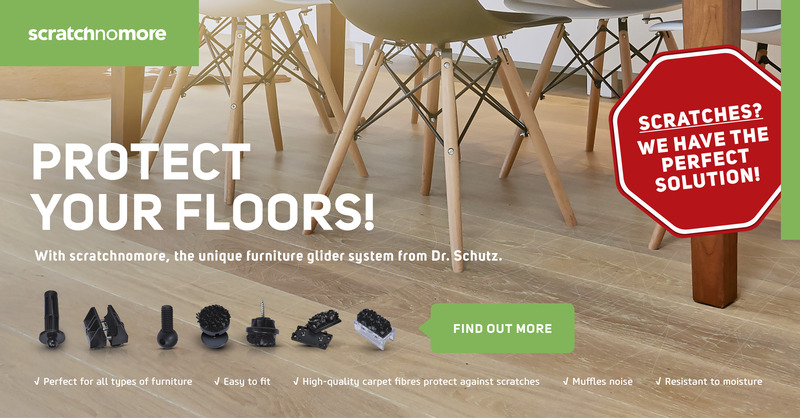 Schutz GmbH’ herewith disassociates itself categorically from all of the content of all sites accessed by the links to be found on this homepage and renounces all proprietary association with such contents. This declaration applies to all links displayed on this homepage and to all contents of the pages accessed by banners, buttons and links shown here. There are links to other Internet sites on various different sides within domain. The following statement applies to all of these links: The site providers draw attention to the fact that the company is not responsible for and has no influence on the lay-out and content of the sites accessed by way of these links. For this reason, the providers categorically disassociate themselves from all content of links accessed via this site. Should you e-mail us, we will only use your mail address in correspondence with you. Should you fill out forms contained in this offer and forward them to us, we wish to point out to you that this transfer of data over the Internet is performed using an unsecured procedure and that data can thus come to the attention of or even be falsified by unauthorised parties.